I've been a fan of Heroine Make ever since I tried their Mineral BB Cream, so I was pretty excited when I got invited to the official launch of their latest product. 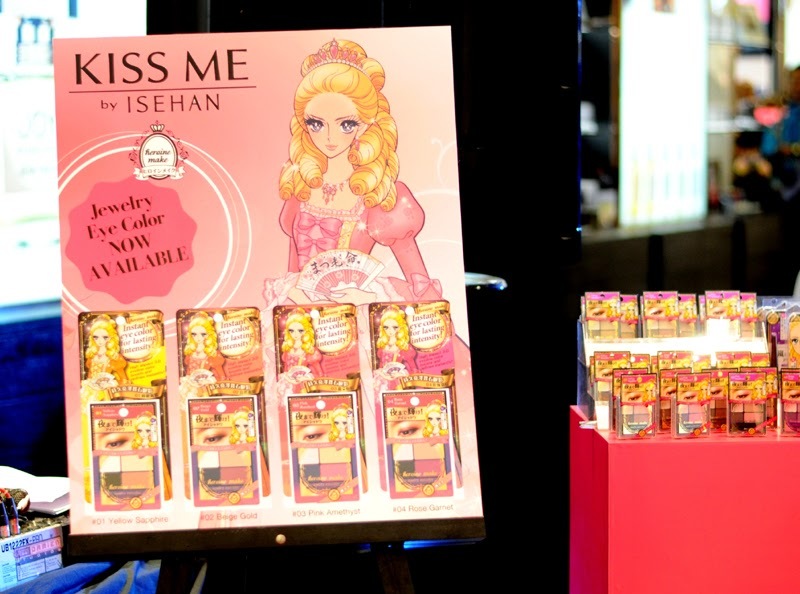 Heroine Make, the fastest rising best-loved cosmetic brand in Asia, manufactured by one of the largest Japanese cosmetics manufacturers since 1825, Isehan; and distributed by Mandom Philippines Corp.
Japanese make-up brand Heroine Make recently showcased its latest product the Kiss Me by Isehan Jewelry Eye Color at SM Makati. 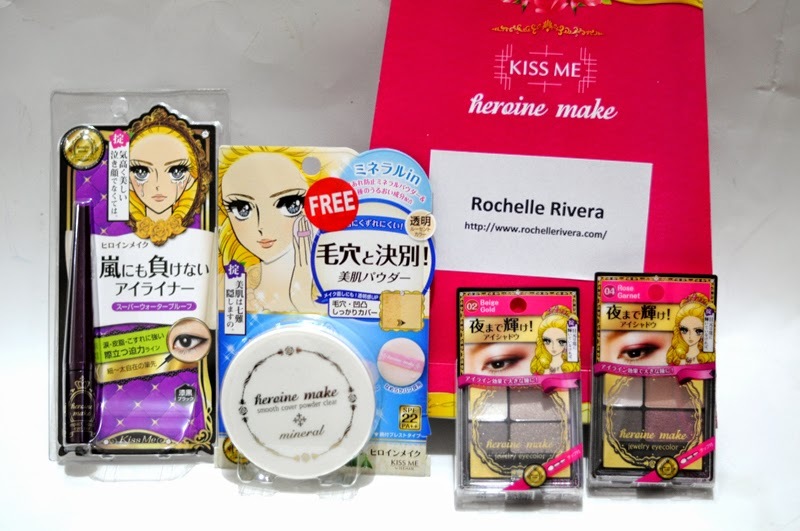 Kiss Me Heroine Make is super long lasting, water proof, tear proof, sweat proof and smudge proof, perfect for the hot and humid weather in the Philippines and weather where the demand for "all-weather" makeup that withstands the rigor of heat, humidity, rain and sweat are ever increasing. 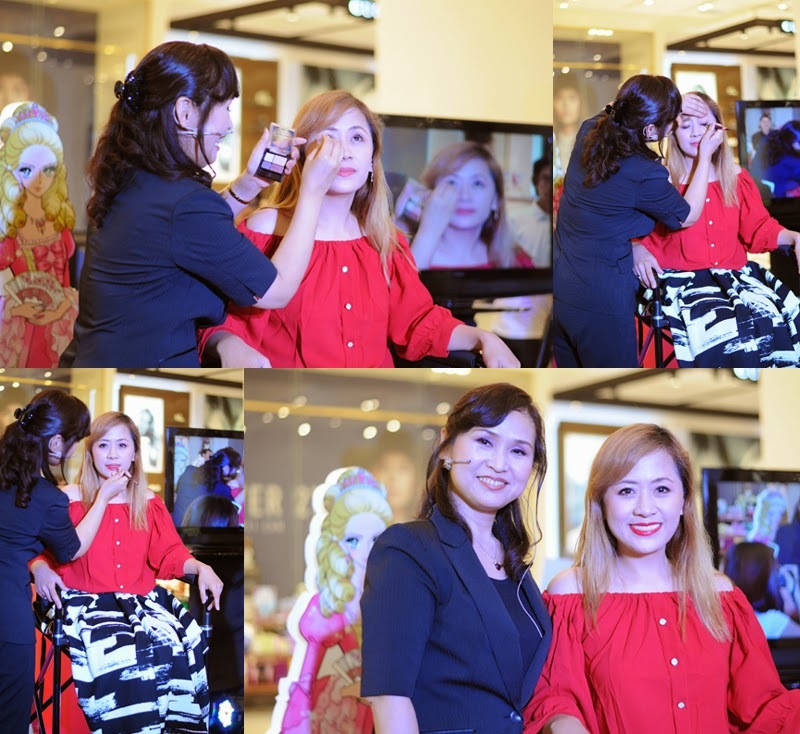 The highlight of the intimate event was the tutorial and make-up demo conducted by make-up artist and beauty consultant who flew in from Japan, Miss Sayuri Igarashi. 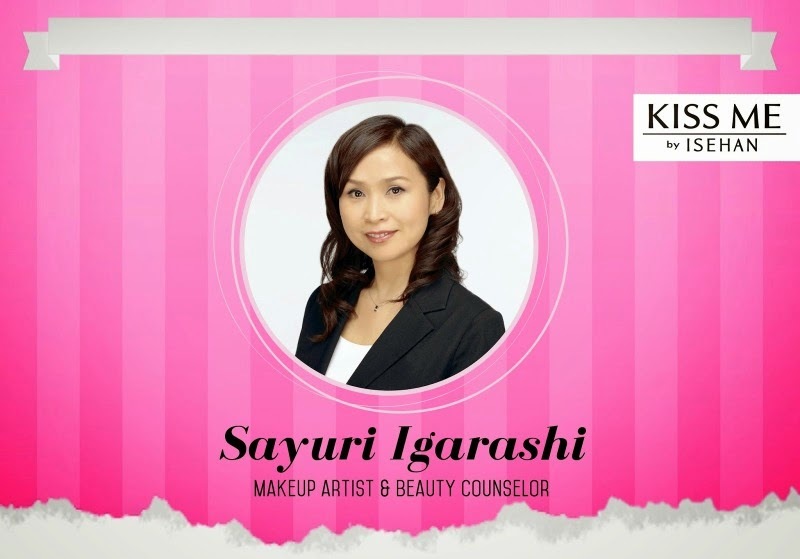 Miss Igarashi has had more than 25 years of experience in Japan, Europe and in Asia where she currently serves as the make-up artist of KISS ME Heroine Make. 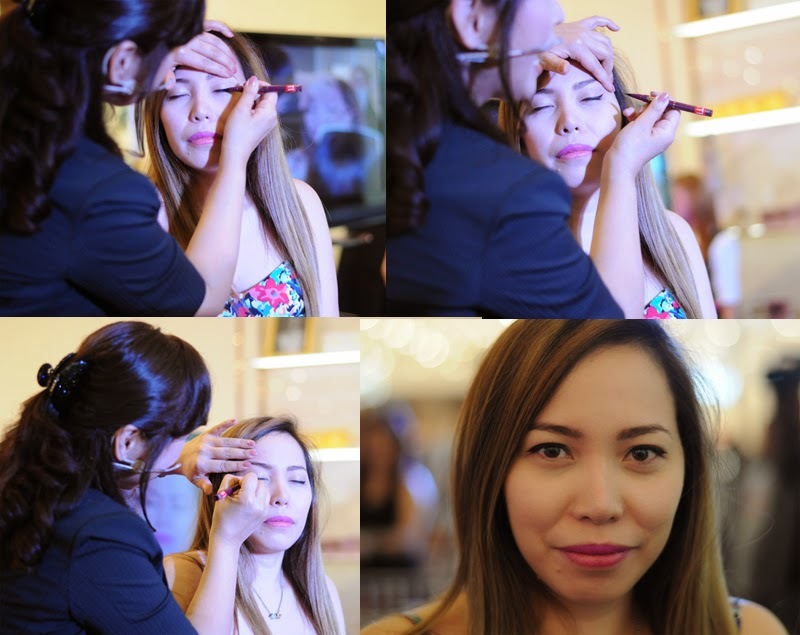 Miss Igarashi first created a Natural Daytime Look with Kath Rivera. So, here's a really natural, easy look for you to do at home. Just remember you want to keep the shadows really, really neutral. You can achieve that natural and fresh look with the Kiss Me Heroine Make Jewelry eye color in PINK AMETHYST then for a natural to create a more natural, cohesive look, apply eyeliner as close to the lash line as possible, and place it between each and every eyelashes and just a tiny bit of blush and gloss and you're ready to go Princess! The lighting did not do justice on this photo but you should have seen her in person it was more beautiful, I love how her eyes has that perfect amount of flirty sparkle but yet it looks very natural. 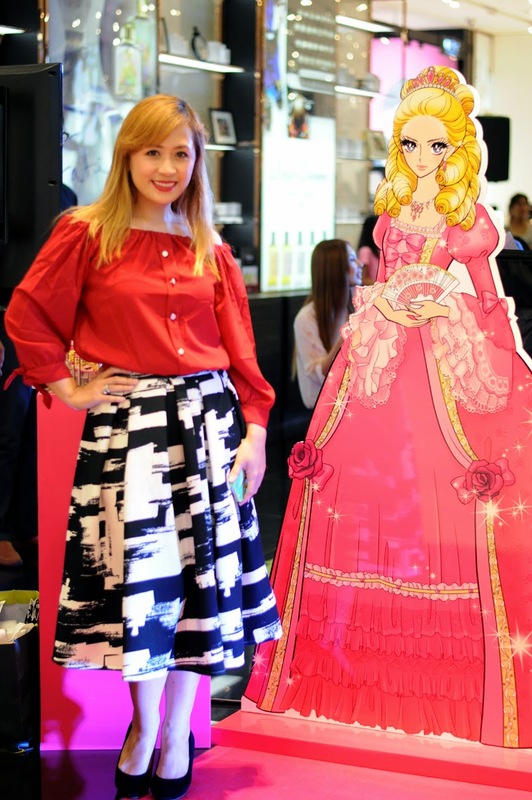 Then I was so happy that Ms. Igarashi personally picked me to be her model for the Pretty Party/Date/Night Makeup Look. Ms. Igarashi says red is her color favorite and love that was what I'm wearing. Create this look using Kiss Me Heroine Make Jewelry Eye Color in Rose Garnet and line the eyes with Heroine Make Liquid Eyeliner and a coat of their best-selling Heroine Make Long & Curl Mascara and for the bright, rich lips like mine here, the trick is to mix your lipstick with a lipgloss. Arigatou Gozaimashita! Watashi wa utsukushi tsukutte kurete arigato. Miss Igarashi also personally sat down with the different guests to chat about techniques and proper methods. 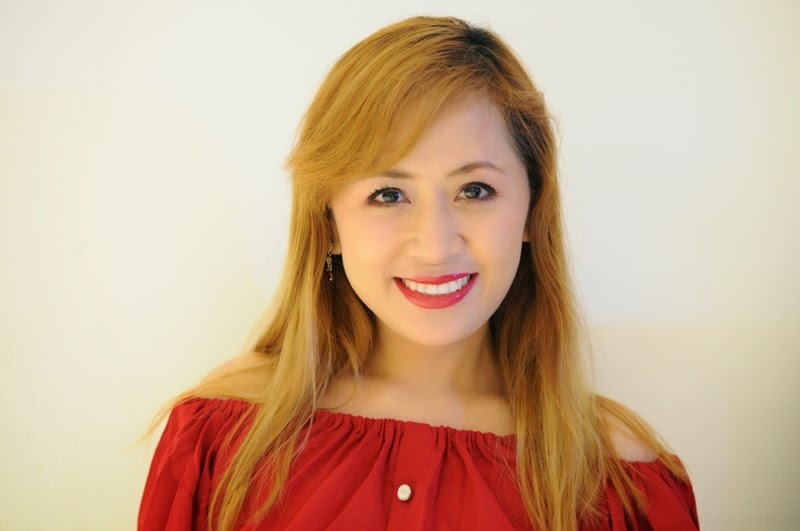 She gamely answered the multitude of questions and shared her secrets. She even showed my fab friend R0ckstarm0mma the tricks on how to do Winged Eyeliner, commonly referred to as the 'cat eye' using Heroine Make Eyeliner. Thank you so much Heroine Make Philippines! Congratulations on the successful launch! I will be reviewing all these products soon! A lot of exciting posts coming soon on my blog. 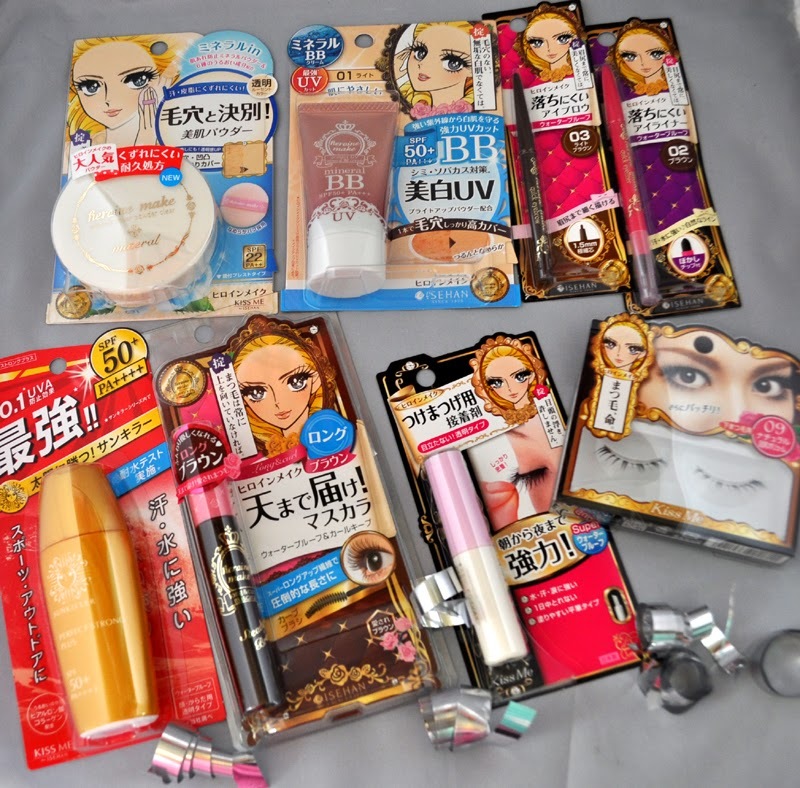 Sneak peek of one of the exciting things coming is my 2nd year blog Anniversary Giveaway and one of the many prizes you can win are my favorite products from Japan that includes Heroine Make. Stay tuned! 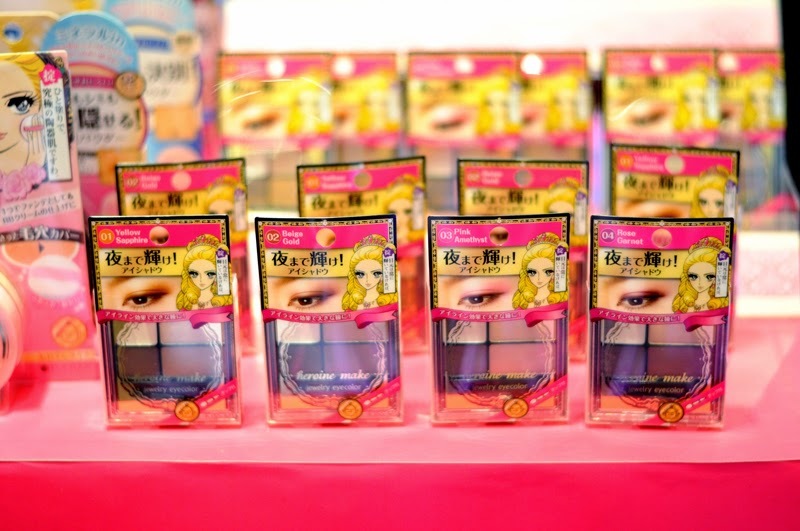 HEROINE MAKE ARE AVAILABLE IN WATSONS STORES AND SM BEAUTY SECTION.